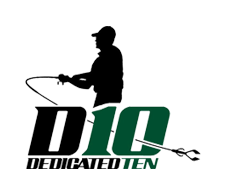 Why invest in a guided fishing trip? If you're like most bass anglers, you're in constant search for ways to catch more and bigger fish. We all are. 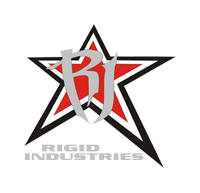 We spend hundreds, if not thousands, of dollars on rods, reels, and the latest and greatest baits. 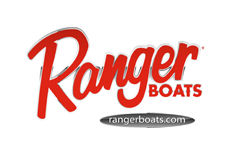 One thing you can't buy, that can't be overlooked is experience and time on the water. Fishing guides like me spend countless hours on the water each year, often fishing while the average angler is at work, racking up knowledge and experience. 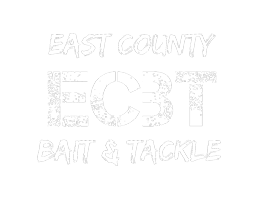 By investing in a fishing trip with an experienced guide, you're going to get a concentrated fishing trip packed full of the tips and "tricks" we use to locate and catch the fish you're after. Ask about special pricing for technique instruction sessions or other custom-tailored educational or guided trip options.We can tailor a trip to meet your specific needs! gift certificates available upon request, no date specific booking required! After confirming availability, you can use this PayPal button to place your $75 deposit and secure the date for your guided fishing trip. After completing the deposit, I will email you to confirm the date, talk to you about lakes (if not already decided) and send you any additional info that you'll need prior to the trip. You can use this PayPal button to pay for the remaining balance of the trip total prior to your trip, or to pay for an entire trip in full in place of a deposit. El Capitan is one of the biggest lakes in the county, formed by the damming of the San Diego River. El Capitan is a prolific local tournament lake, kicking out quality limits year-round. Lower Otay is a long tule lined lake with a lot of flippable shoreline cover. Bass over 10 pounds are common, especially around the trout plants. 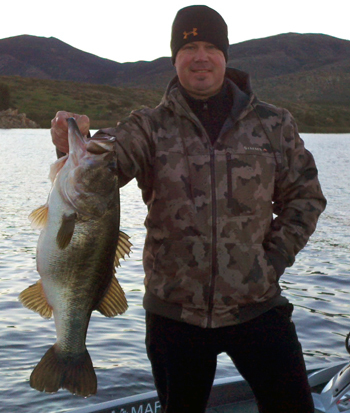 Lake Hodges is one of the most famous local lakes, being the only "non-trout" lake to produce a bass over 20 pounds. There may be no hotter lake in the country in the last few years than Diamond Valley. This new reservoir is as healthy as can be, with clear water, deep structure, and tons of solid bass. Lake Murray is known for its trophy bass, kicking out numerous teen-sized fish each year. The spring is the best time to target the double-digit Murray bass. 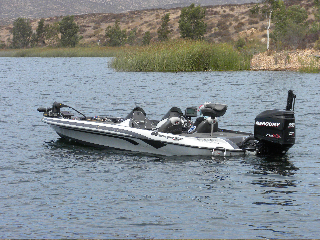 Miramar is a small, deep, clear-water reservoir that has produced 5 of the top 25 largest bass ever caught. Tules line the majority of the lake and provide year-round cover for bass.